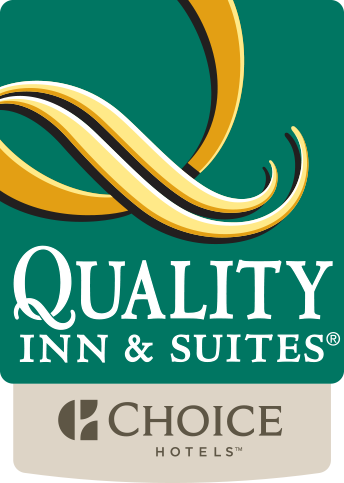 Here at Quality Inn & Suites Traralgon we combine modern facilities & equipment with professional care and service. In the heart of Gippsland, only 90 minutes drive from Melbourne, Traralgon is both the commercial and geographical centre of Gippsland. The area is surrounded by magnificent mountain ranges and is only a short distance from picturesque alpine resorts, ocean beaches, and National Parks. At Quality Inn & Suites Traralgon we have 4 Conference Rooms with additional syndicate areas available. The spacious and flexible format of the conference centre ensures the ideal venue for your particular function. Our professional staff are at your service to assist in the planning and staging of your conference, seminar or meeting. We offer a range of catering options for dinner, lunch, tea breaks and cocktail parties. Packages can be tailored to include conference facilities, accommodation, and relaxation/team building activities. As a special incentive, a spouse package can be arranged for those delegates who would like to bring a partner and/or family.